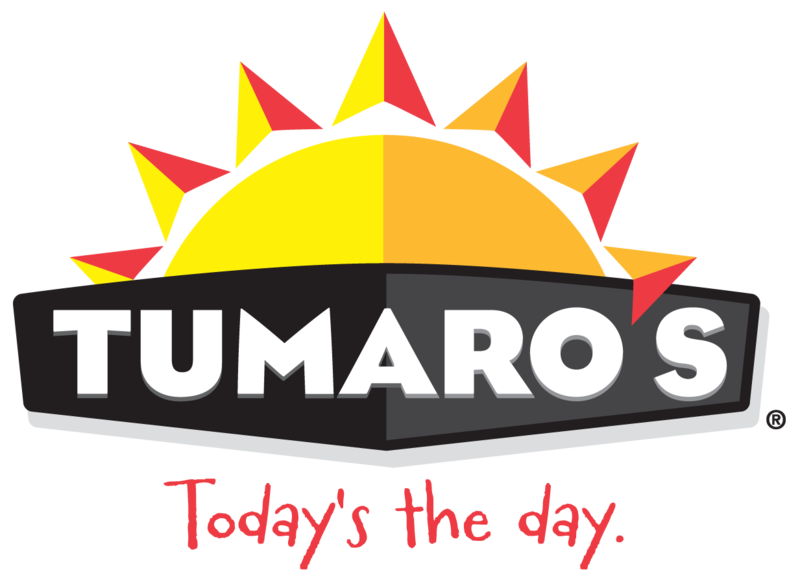 If you are unable to find a TUMARO'S retailer through the store locator option this indicates that TUMARO'S wraps just haven't made their way to your city yet! We are trying to make the wraps available everywhere but a lot goes into distribution! The best way to help our sales team is to keep asking your store to carry them! In the meantime, the wraps can be ordered through the online shop.